Looking for a shade-loving plant to brighten a shady area in the garden? 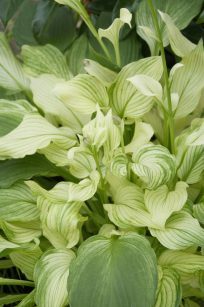 Hostas fits the bill perfectly. 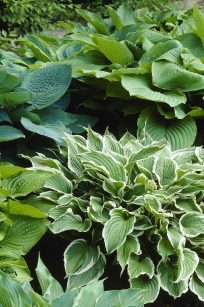 This Hosta assortment of popular varieties provides plenty of texture and color, yet needs little care. 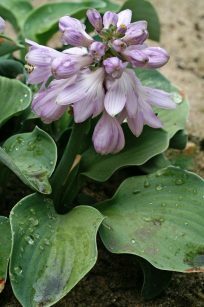 Mildly fragrant purple or white trumpet-shaped flowers are carried on graceful panicles that rise above the attractive foliage. In mid-summer tall spikes bearing fragrant bell-shaped lavender flowers appear amid the mounds of foliage. 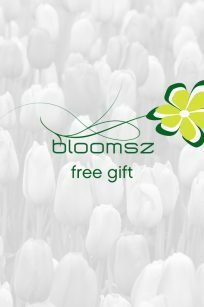 Easy to care for and grow, they rarely need dividing. 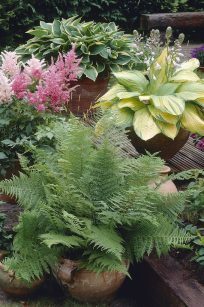 Try them as the center plant for a distinctive touch in a container on a shaded or north-facing patio or deck. 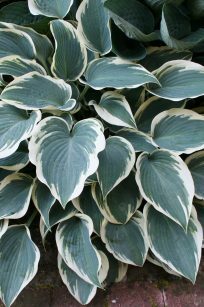 No matter where they’re planted, Hostas will be pleasing to the eye.